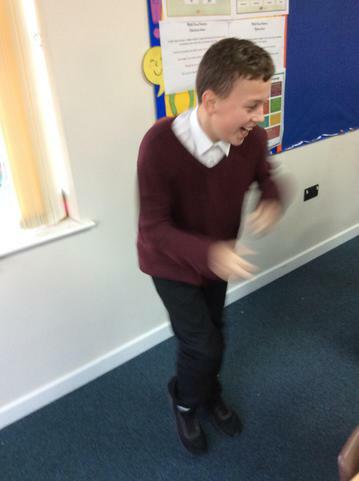 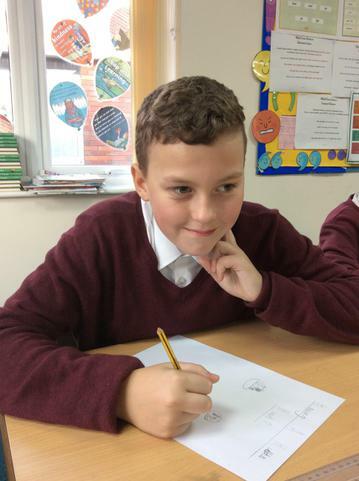 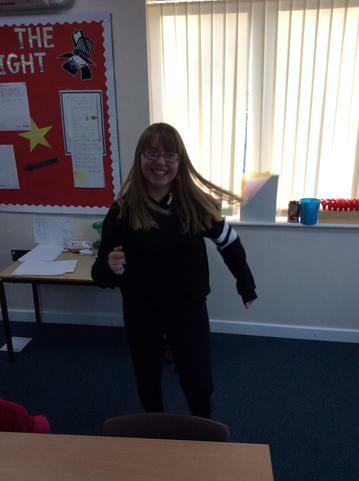 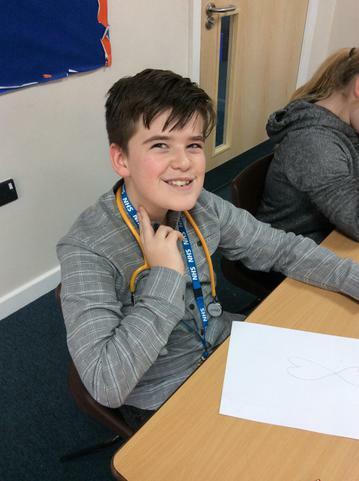 On Friday 1st December, Joseph Turner had a medical day in order to raise money for a defibrillator! 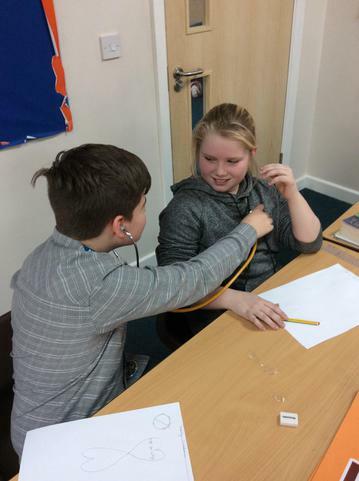 Children and teachers had the opportunity to come to school dressed in medical/hospital themed clothes and we tweaked the days learning to focus on the heart. 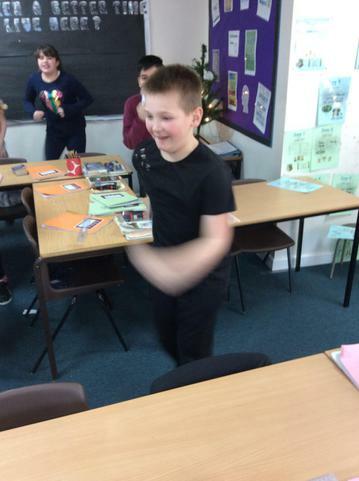 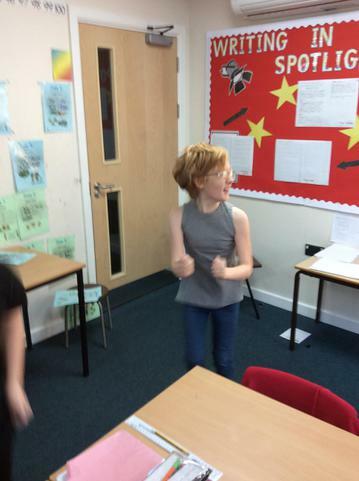 Here you can see the children in 6AA measuring their heart rate before and after jogging on the spot. 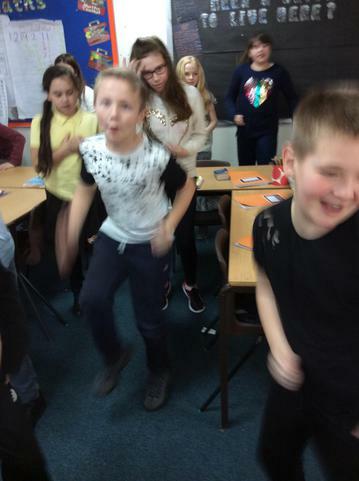 We were trying to determine what happened to our heart rate after doing some exercise and what the reasons for this were. 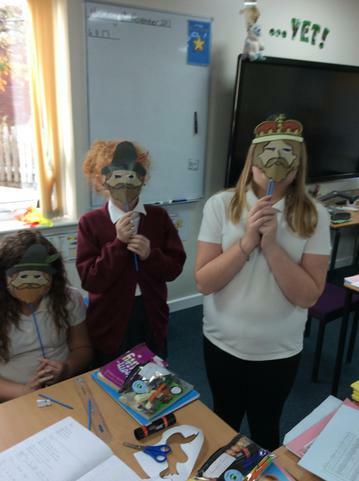 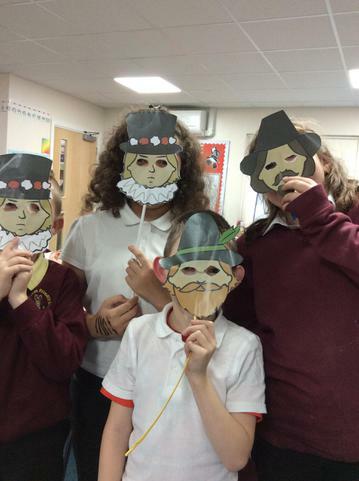 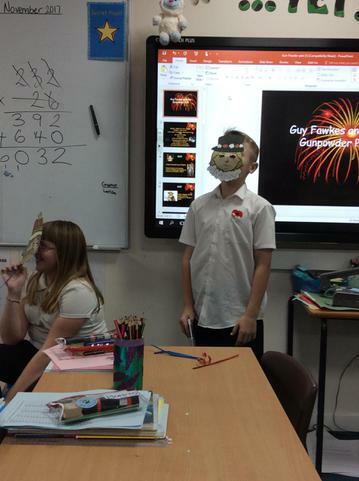 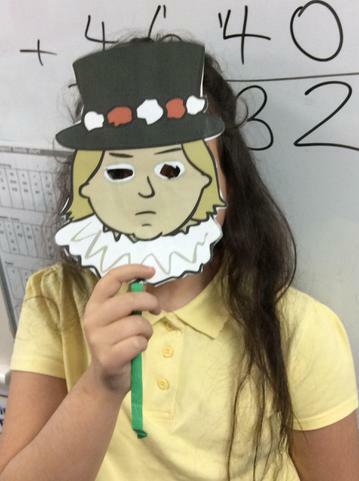 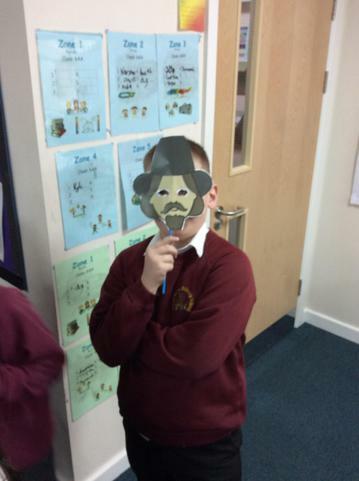 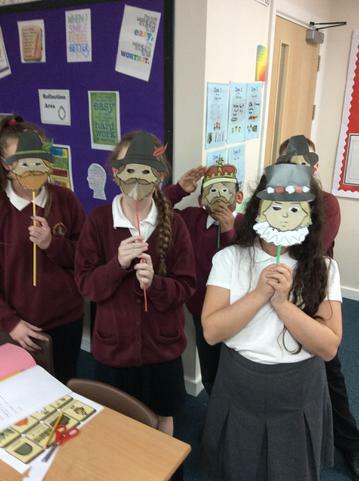 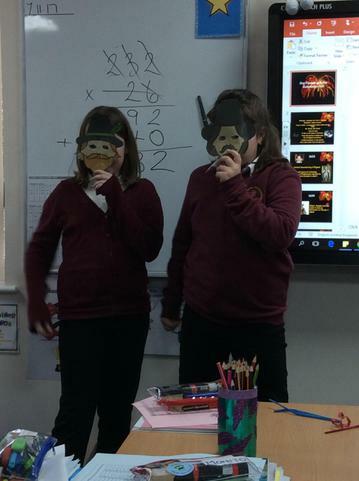 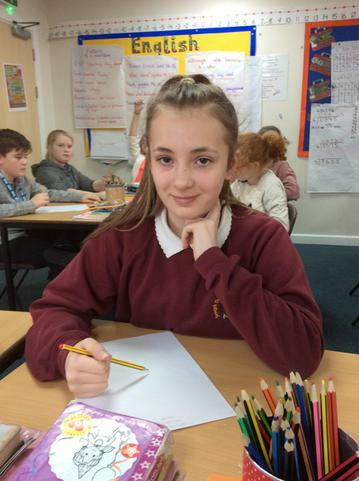 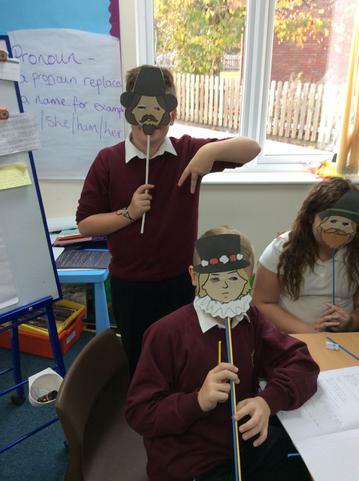 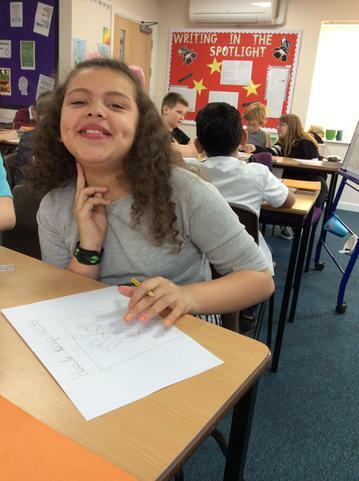 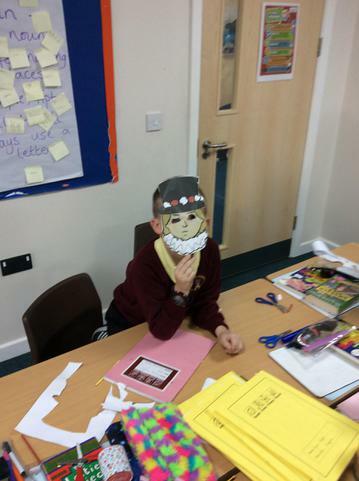 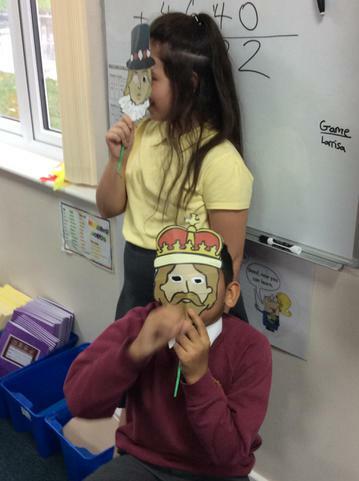 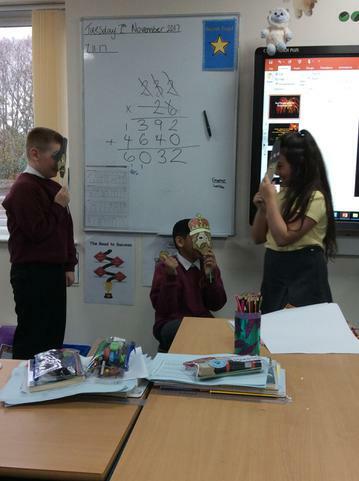 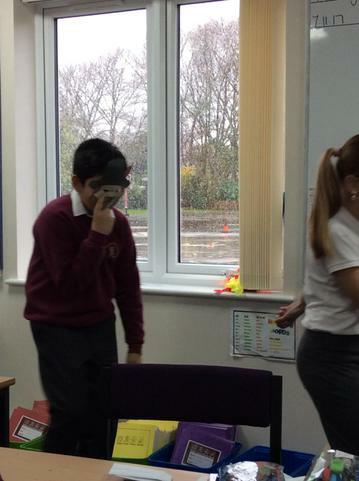 As part of Guy Fawkes day, children in Year 6 recreated their own version of The Gunpowder Plot. 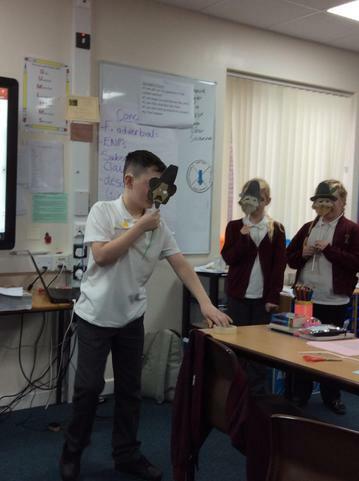 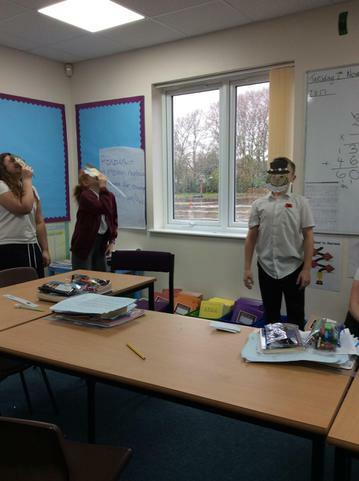 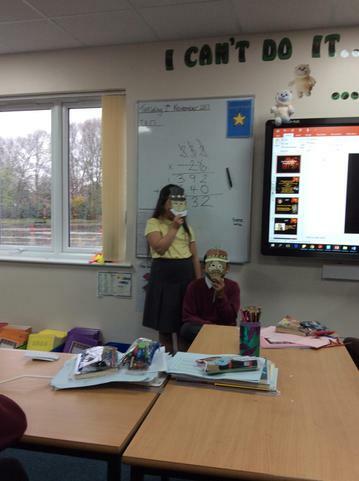 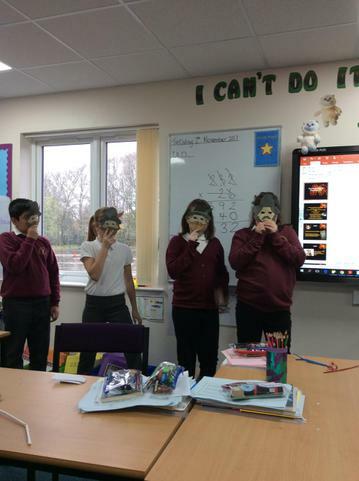 They cut out their own masks and created their own dialogue before acting out the scenes in front of their classmates! 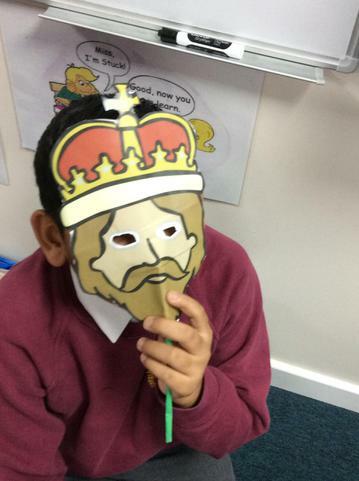 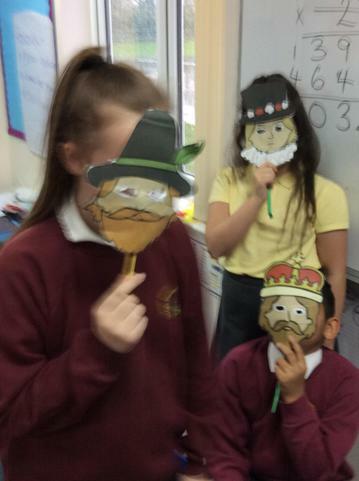 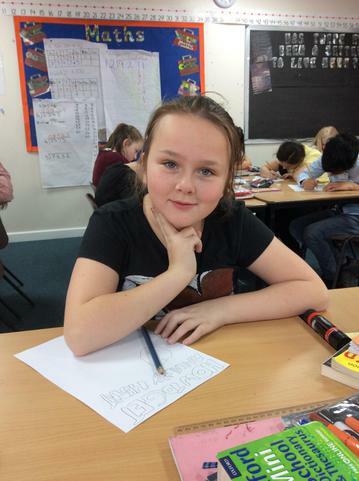 The children always love doing these styles of role plays, and the results today were fantastic! 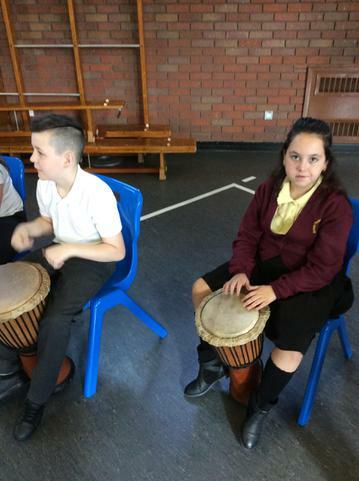 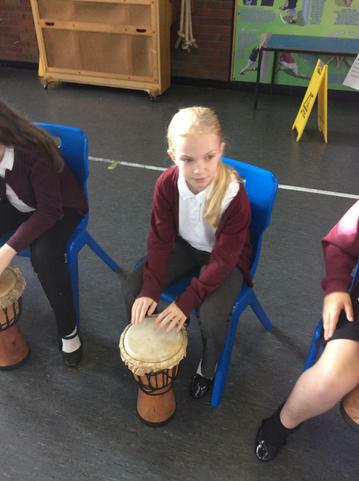 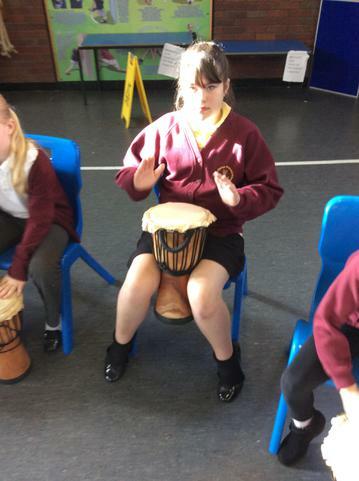 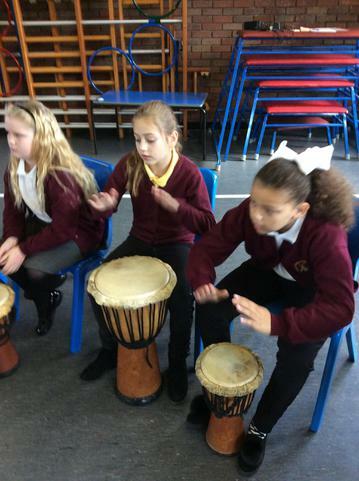 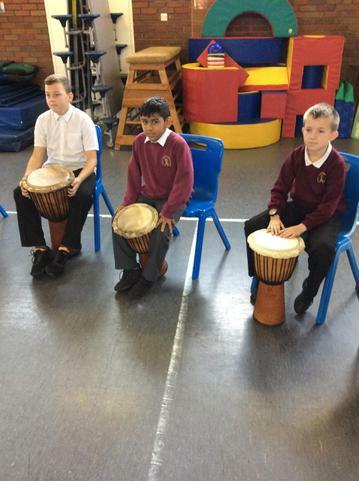 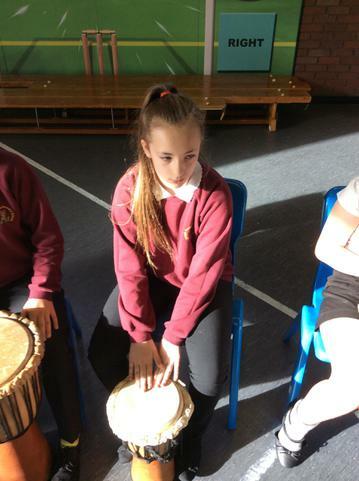 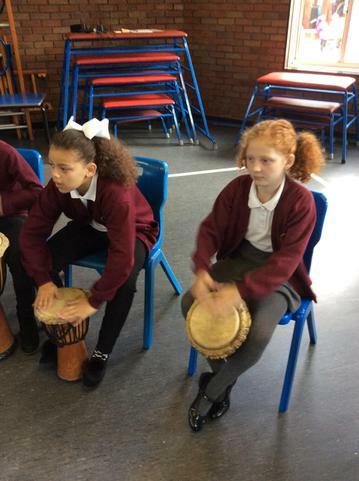 On Friday 13th October, as part of Black History Week, the children of Joseph Turner Primary had the opportunity to try African drumming. 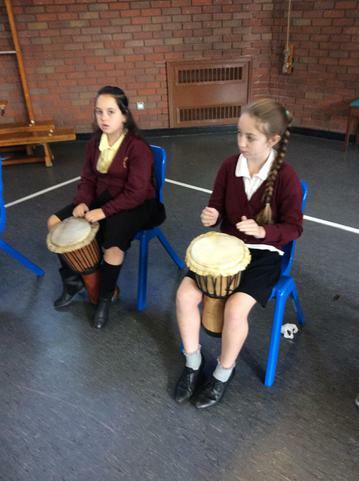 The session was taught using the classical Djembe drum which first originated from West Africa. 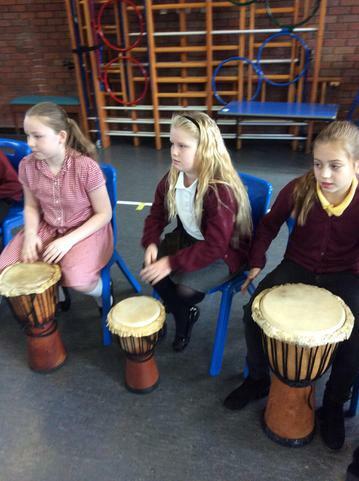 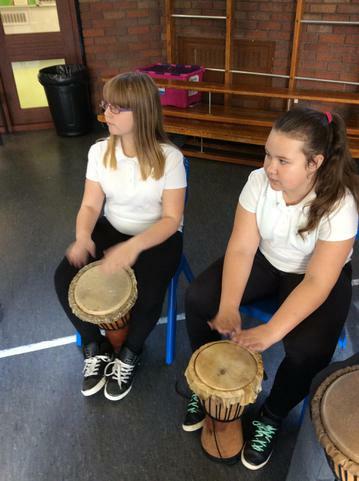 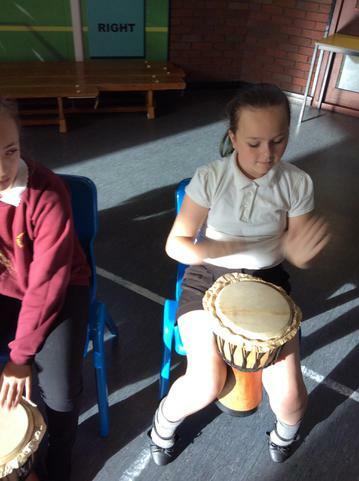 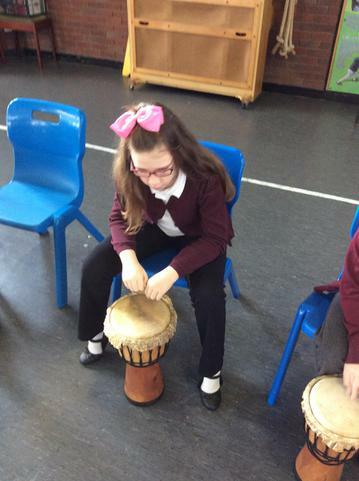 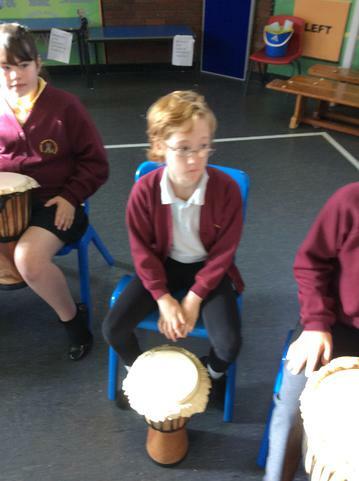 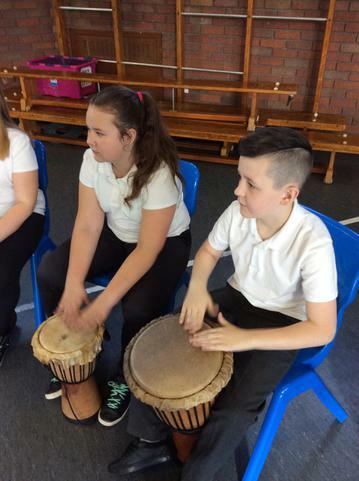 The children had a go at keeping to the beat, changing tempo and changing volume. 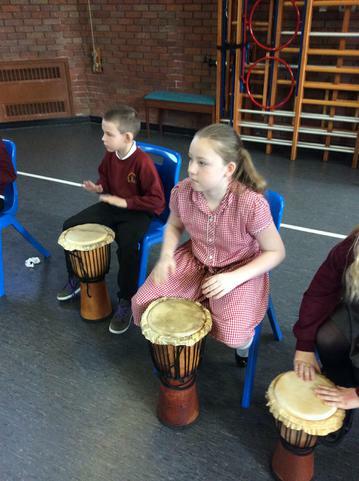 Some children even had the chance to conduct! 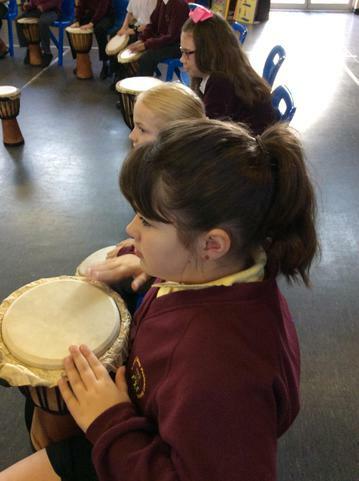 The children thoroughly enjoyed the session and found it to be very rewarding!